Committed to the highest standard in patient care. Kimberly Crosskno, RN works as the Clinical Director of Surgery Center at the Reserve. She is currently working towards her master’s degree to become a Family Nurse Practitioner with a completion in May 2019. She has eight years of nursing experience in surgery and is certified in BLS, ACLS, and PALS. 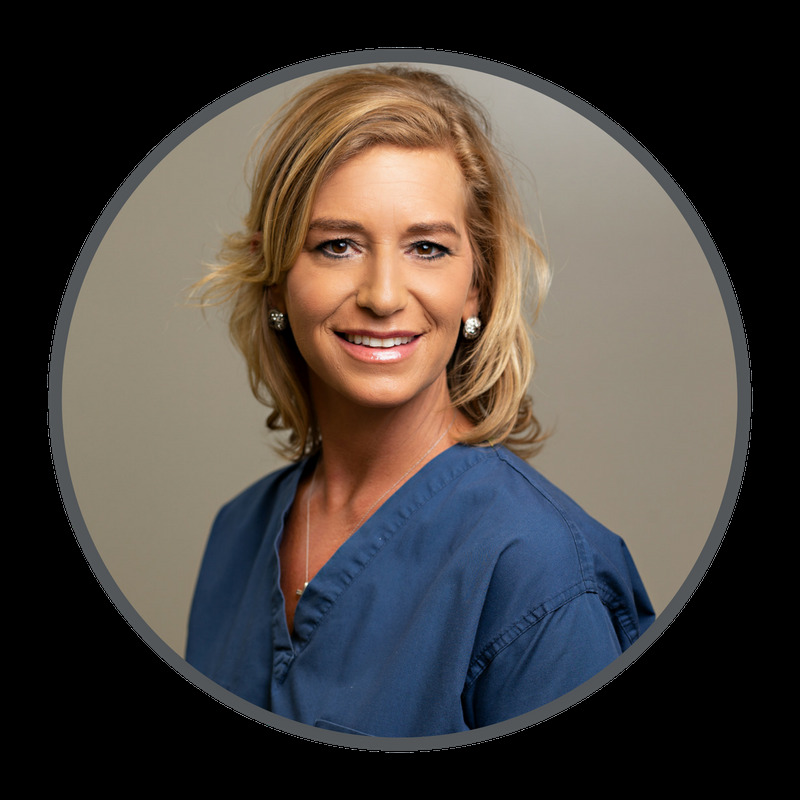 Kim enjoys working with patients and directing them through a positive surgical experience. Katelyn McGee, RN, BSN, earned her bachelor of science in nursing degree at Arkansas State University. She has experience in the specialty areas of intensive care and surgery. She is certified in BLS, ACLS, and PALS. Lisa Neff is in charge of business operations for Surgery Center at the Reserve. She has over 16 years of medical experience from front desk supervisor to Billing/Coding. She is also certified in Basic Life Support. Lisa and her husband, Justin, have 2 boys, Cameron and Mason. In her free time, she enjoys being crafty, travelling and spending time with family. Maddie Treat is Dr. Majewski's Certified Surgical First Assistant. Prior to joining Dr. Majewski's surgery team, Maddie worked at NEA Baptist as a Surgical Technologist. 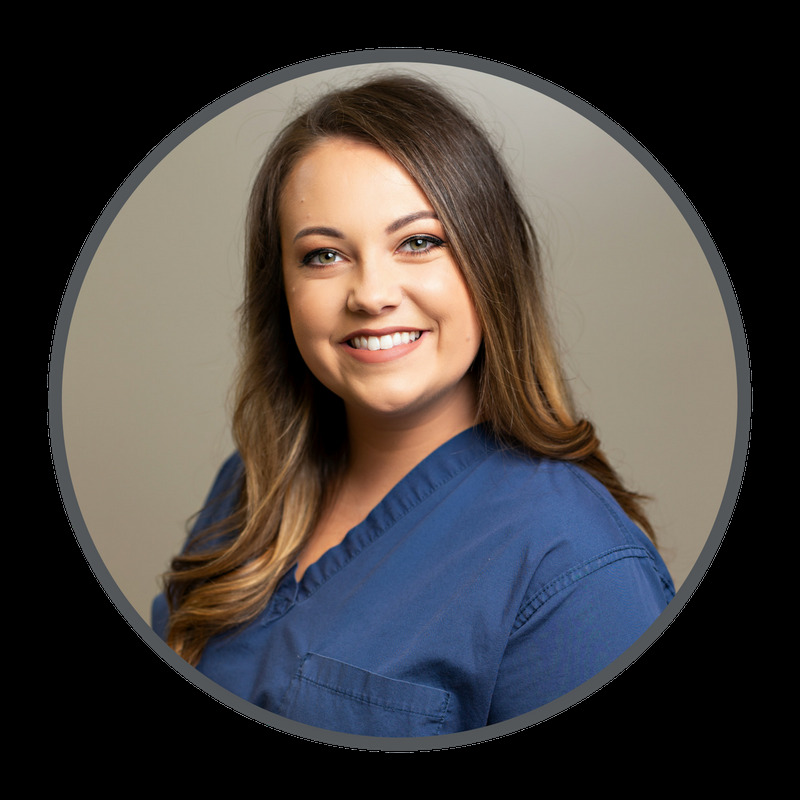 She graduated from the Surgical Technology School from ASU Newport in 2015, and from Meridian Institute of Surgical Assisting in Nashville, Tennessee in 2017. Holly Whittenburg, RN works as Charge Nurse for Surgery Center at the Reserve. She has 24 years of nursing experience ranging from ER, ICU, Case Management, Supervisory Experience, Surgery and others. She is BLS and ACLS certified. Her dedication to patient care has earned her several awards, including Overall Arkansas State Employee Nurse of the Year in 2013, Best Nurses of Baptist 2 years in a row, and KAIT News Nurse of the Year. We provide Interpreter Services free of charge. | View our Notice of Privacy Practices. All photography by Amy Long Photography.